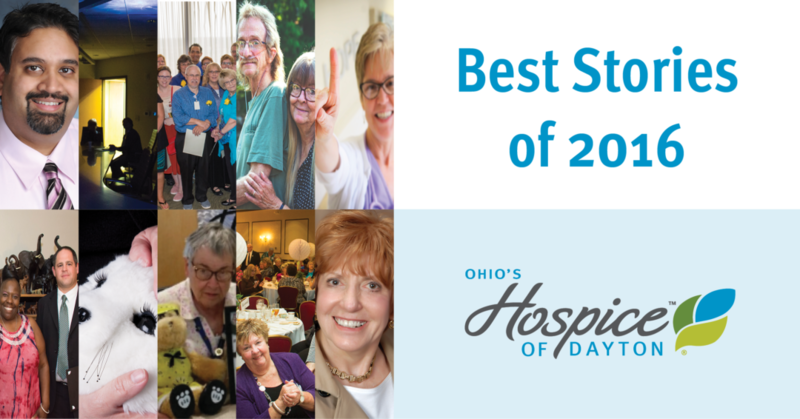 I was fortunate to meet Jack during his first stay at the Dayton Hospice House. Jack talked about being down because he had given up fishing. It took too much energy to go out, walk down to the creek and stand there the whole time. I met Jack on a Monday, the week the first fishing group of the season was scheduled at Hospice of Dayton. I explained to Jack that there was a fishing group planned for Friday morning, that the paths were paved out by the pond and we could get him out to the pond by wheelchair, if he was too fatigued to walk that distance. Jack was encouraged to invite family. That entire week every time I passed Jack’s room or talked to a staff member working with him, they said Jack was looking forward to the group on Friday. When Friday came–Jack’s grandson Taylor came. 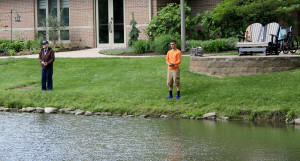 He and Taylor put on their lucky fishing hat and vest and had the fishing rod and tackle box in tow. Jack went out to the pond in a wheelchair to save his energy and then once there he stood on the banks beside his grandson where he was proud to announce that he caught the first fish of the day. Jack and his grandson were invited to come back and fish whenever he desired after his return home. 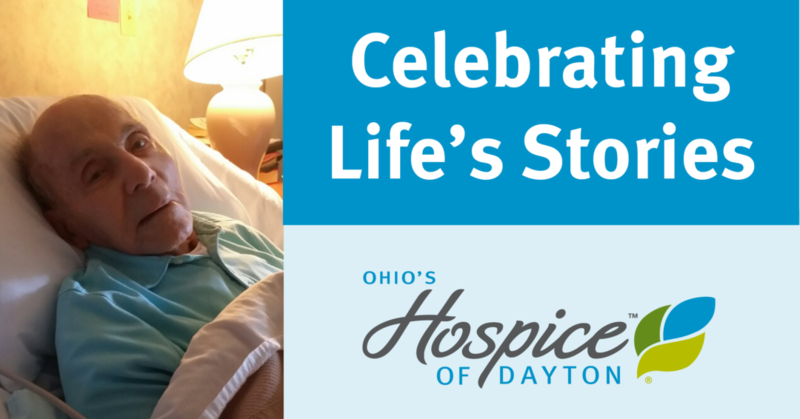 Jack transferred home later that day but returned one month later to the Dayton Hospice House. This time he returned for end of life care. His family brought the picture of he and Taylor and placed it on the nightstand by his bed. His Social Worker from home care came to visit him just a couple of days before he died. He opened his eyes and said with a smile on his face, “Holly, is it warm enough to drop a line?” For our patients in the course of their disease process, their lives can become solely focused around the ability to perform basic self care and they lose ability to engage in tasks that support quality of life. In a sense our patient’s can begin to feel like they are losing who they are. 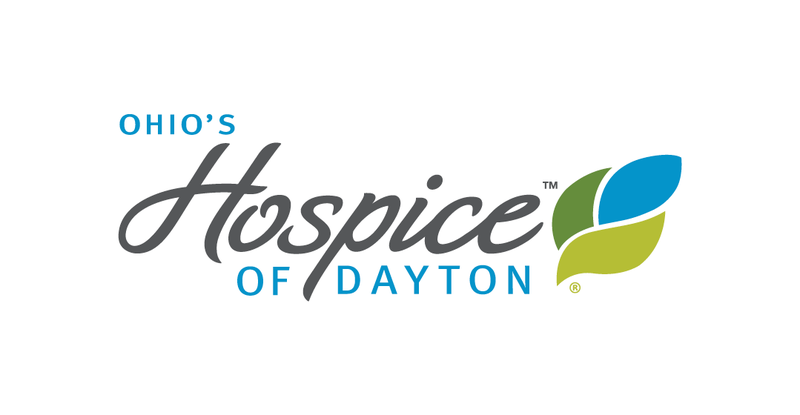 As Hospice of Dayton Occupational Therapists, our focus is to assist in improving or maintaining a person’s ability to safely engage in activities that are meaningful in their life. These tasks can include; dressing, bathing, preparing meals, mobility, and also leisure activities.